As a beginner web designer, web templates HTML can be indispensable. Not the free templates though; if you are serious about web designing, it is best web templates HTML to buy because the free templates are too common and limited in scope. 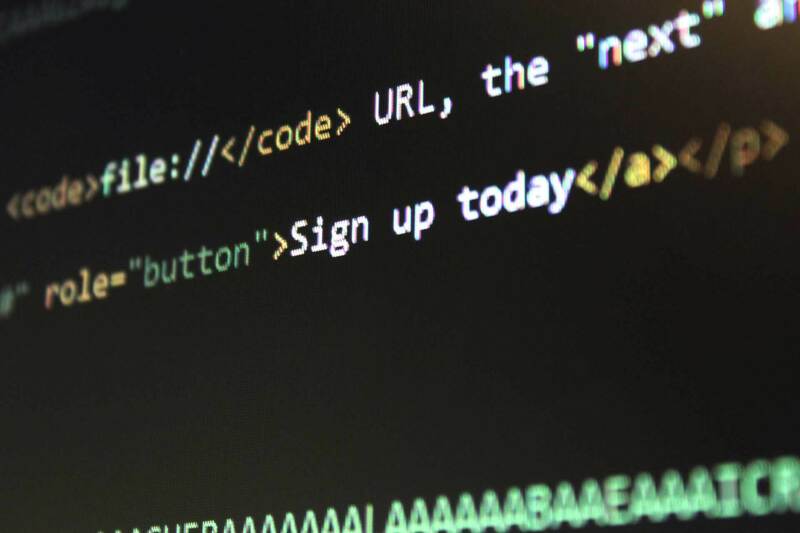 You can learn a lot about coding by tweaking the web template code. Templates have to be changed and altered to suit your website, and doing so gives you a good idea of how codes work. 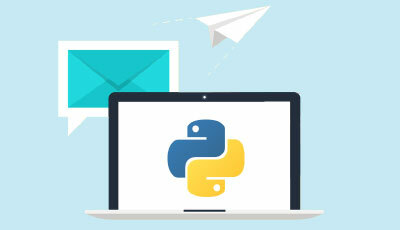 Coding from scratch is an ambitious task for a beginner, and there is a good chance that the final result will not be as presentable as a professionally made website. On the other hand, building your website using a template gives you a good head-start and, by the end of it, you would have a website that is presentable and worthy of your pride. It gives a good momentum to your future projects. If you are just jumping from theory and basic practice sessions in coding to your first website project, you might be surprised to find some of the real-world coding aspects in templates. Assuming you purchase a good quality template, you would be exposed to a significant among of well-coded quality markup and highly organized CSS. It is a g0 and experiences the real world of front-end design. 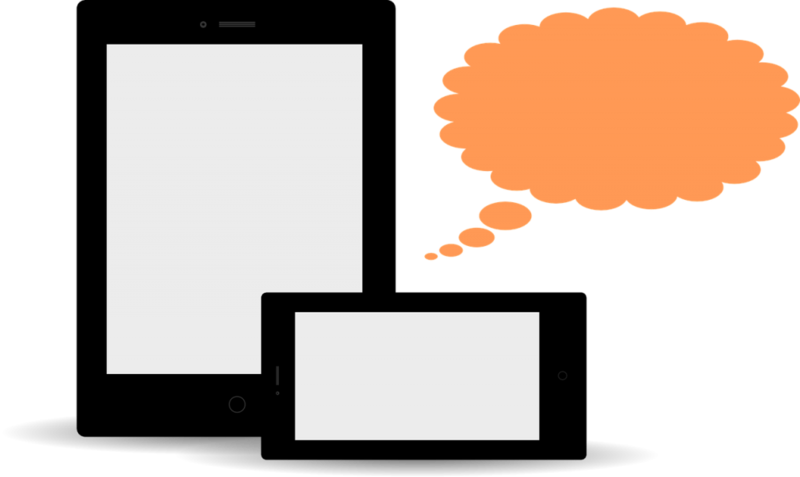 What exactly are website templates? Website templates or web templates HTML is essentially pre-designed web pages that can be used by anyone. Just add your own web template images and text to the template and save it as your own web page. Templates are generally built with CSS and HTML code and allow you to set up a professional-grade website without needing to hire a professional web design company or developer. CSS and HTML are plain-text code languages that are used for web browsers to render websites and pages. The current web standards are CSS3 and HTML5, as updated and maintained by the World Wide Web Consortium (W3C). What does a template include? A template can include a number of elements. You can add text, CSS3 and jQuery animation, PNG, GIF and JPG images, contact forms, shopping carts, slideshows and a lot more. The designs and code do vary significantly based on the vendor, and it is a generally a good thing to see if the template already includes the applications, scripts, and functions needed for your website. This makes it easier for you to tweak the template rather than writing up your own code that would likely not work with or fit the web template code. Multi-page templates generally come with a home page, contact us page, product detail page, product listing page and/or more, such as showcase pages, e-commerce pages, and blog pages. You can also download single-page templates as you require. What are the different types of Web Templates HTML? By their source, website templates can be classified into those included in a proprietary web builder interface, included in an HTML editing program, or available in individual zip file downloads. 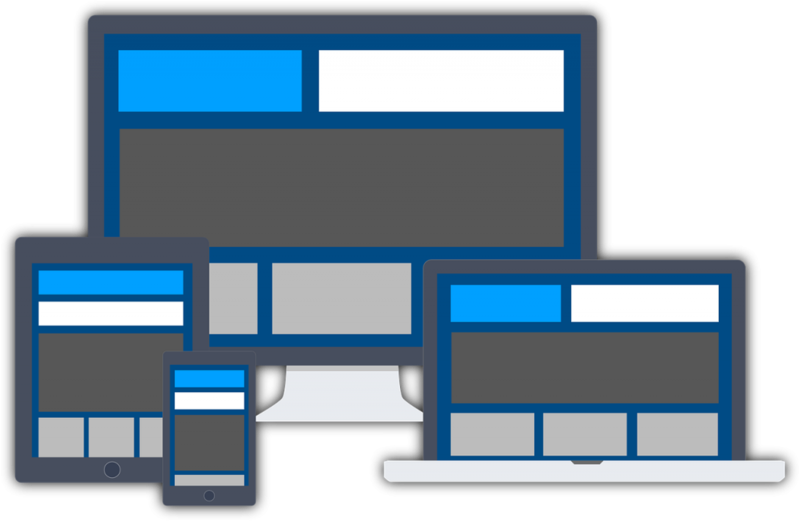 By their design and configuration, templates can be classified as adaptive, static or responsive. 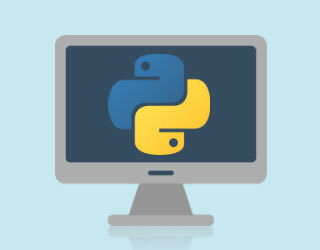 By their file extension type, they could be PHP, ASP, HTML or HTM. In all cases, however, they are built with HTML and CSS and that is the key since it means that you can tweak them all, irrespective of their classification. This web template type is similar to a web template responsive and generally includes Media Queries CSS code, much like responsive design templates. 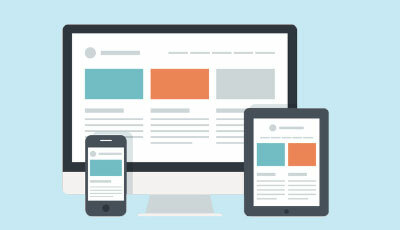 However, the main difference between the two is that adaptive design specifically targets mobile, tablet and desktop devices separately with a new set of websites or a whole new design. The device is used with being detected and ASP, PHP, jQuery or CSS of some kind will be used for redirecting the viewer to the separate pages that have been configured for their device. GoDaddy, Squarespace, Weebly, Wix and other services offer their own proprietary website editing program for users to edit their website online through their web browser. These programs also have their own web template library that you can tap into. Opting for these programs is convenient and easy since you have everything in one place. However, keep in mind that you cannot access the website and pages that you have built anywhere else except through the program, and you cannot back up your work separately either. 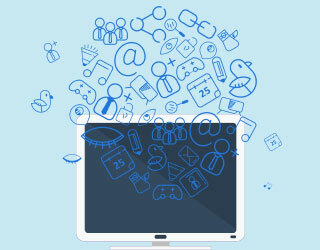 On the other hand, if you choose to download individual web templates HTML and work on them in your computer, you have more freedom to choose the programs you want to work on and you can back up your project on the cloud using the hosting service of your choice. Self-contained templates or site builders? Site builders, web template builders or content management systems (CMS) are essentially all-in-one proprietary programs through which you can add, edit and publish your website. You have a single interface through which you can manage your entire website via a web browser. A lot of hosting companies offer proprietary web builder systems and CMS, but you would be locked into the web template designs available with the hosting package. If you want to switch hosting companies at any point, you will find it really difficult to make the migration. Search engine optimization can also be more difficult to set up, along with adding animations, applications and other elements that can be seen in other websites made without a CMS. In fact, you would likely be limited in how much you can modify the webs template code. For these reasons, large-scale customized websites are often more difficult to manage via CMS, and self-contained webpage templates are preferred in such cases. These templates come with all the source code and files included with the download. You do not have restrictions on what you can remove or add from the designs, giving more expandability and flexibility for your website. There is no question that web templates HTML are available to be downloaded by everyone. Free templates are openly available, and anyone with enough funds can buy the paid template that they want. Given the number of websites at present, it is a common concern among web developers that their website would look too similar to others if they choose a web template. It is a valid concern too, but only if you choose a free template or decide not to tweak your template too much. The fact is that there are thousands of templates available from several companies. The odds of one viewer stumbling onto two websites using the same paid web template design are very low. They drop even lower when you tweak and edit your template to give it your own unique touch. Choose a template that uses global CSS code and that enables easy changes to the layout, design, font, and color. You do not have to limit yourself to using a single template either. You can edit web templates HTML program like Dreamweaver and create more unique pages. For instance, if you have a homepage template, you can open it up on an editing program and change up the code to turn it into a blog page or product listing page. You can duplicate that page as you require, create subpages, or create other page types and name them appropriately. 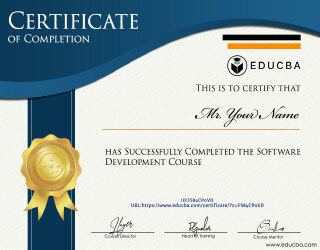 While you do all this, you get increasingly familiar with coding and the code structure of a good website. Finding a template is easy enough. You can find a lot of web templates HTML online. Even if you are limited by a site builder program or CMS, chances are you’ll have at least a few hundred templates to choose from, free or otherwise. 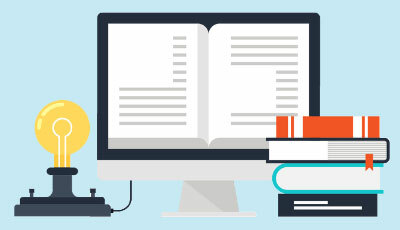 An HTML File: This is the file that contains the actual content, including the title, header, texts and code to present the content and images. It also contains the general template structure. A CSS File: Also called style sheet, this file defines how the content of the actual HTML file is presented in a web browser. Image files: The template folder would also likely include image files to be displayed on the web page. You can add or remove other media files to be displayed by coding them into the HTML file web templates best. Once the template is unpacked onto your computer, you can browse it using your web browser. When you begin working on the template, you would edit these files and preview changes via the web browser. It will only be later that the template will be modified to form a part of a complete website to be published online. Until then, you can view and edit the template via the browser using local files on your computer. There are lots of ways to build a website even when you choose to start with a web template. When you edit a template on your computer, you can choose between two different types of web template editors. The first type of editor is a visual HTML editor that opens a template similar to a web browser, while also allowing you to edit content. Visual editors are also called ‘What You See Is What You Get’ or WYSIWYG editors. This means that you can see the complete web template design while you type in the code forming the design and create the content structure. The visual editor is a simple way to edit your web template and give beginner web developers a good start. Some examples of visual editors are Style Master, which is paid and comes with several templates, and the free NVU editor, which also works on Linux. The second type of editor is a code editor, which is different from a visual editor in that it shows the CSS and HTML code that makes up a website rather than showing you the design of the template. The code is essentially just plain text, so you could ideally use Notepad or any basic text editor to edit it. However, specialized code editors have tools for making it easier to edit. For instance, it gives different colors to different parts of the code so that it is easier for you to identify what you are editing. Now, a website can have lines and lines of code, so it is not an easy task to edit the code as it is to use a visual editor. However, it does give you full control of the website design and helps you understand how coding works in web templates mobile. Starting with a code editor is also a good way to learn how to properly code a website and become a better web developer. Notepad++ is a good freeware code editor that works only on Windows, but you can find more editors with similar functions for other operating systems, like the free BlueFish and Smultron for Linux and Mac, respectively. 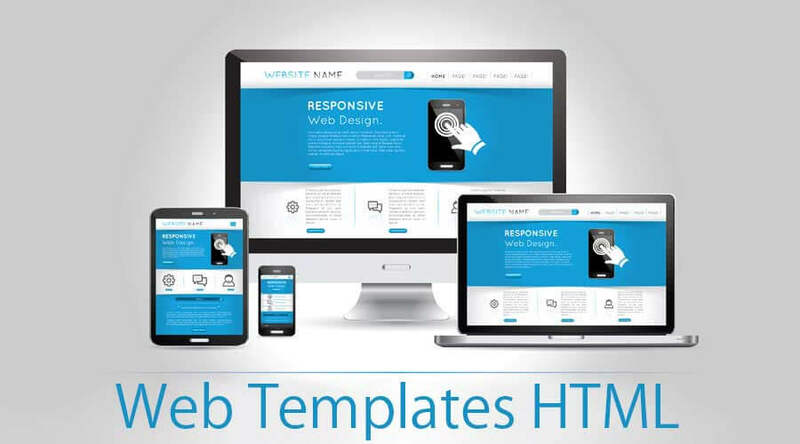 so here are some articles that will help you to get the more detail about the web templates HTML, web templates mobile, web templates best and also web application templates so just go through the link. God bless you for sharing this! Its really helpful.